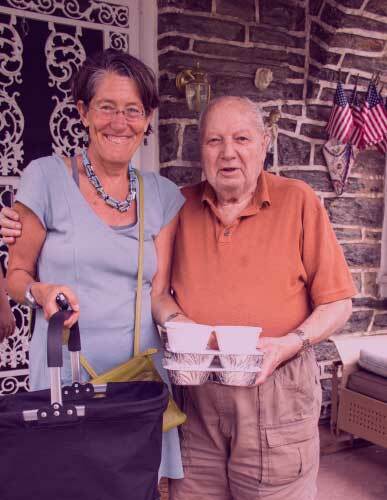 A simple phone call to Chestnut Hill Meals on Wheels at 215.233.5555 is all it takes to apply for service. 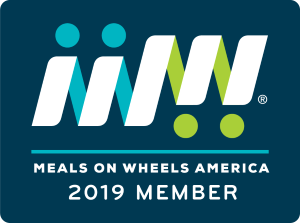 Referrals for our service are made by clients themselves, their family members, hospital discharge planners, home health and other agencies, doctor’s offices, neighbors or clergy. The person who will be the client must agree to the service before the referral is made.